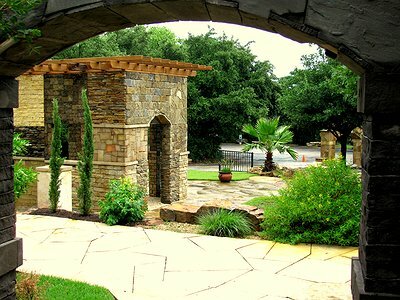 Bedrock Stone & Design is the headquarters for the largest selection of stone in Central Texas. With four convenient locations, both North and South Austin customers are able to benefit from wide selection of product. At Bedrock, we take great pride in being the "Stone of Choice", not only for commercial contractors, but designers and retail customers. 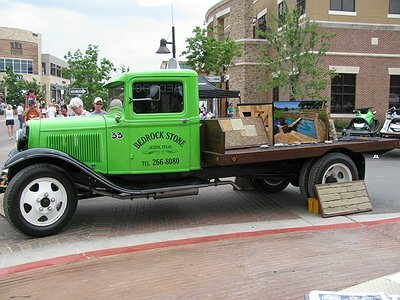 At Bedrock Stone, we pride ourselves in carrying the largest selection of natural stone products in Central Texas. 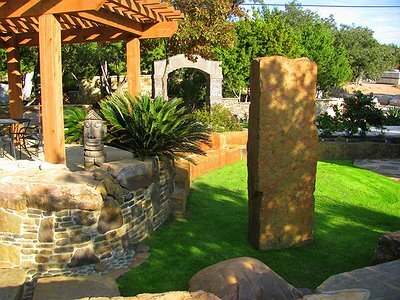 Bedrock Stone & Design is a leading landscaping supplier in the Austin, TX area. At Bedrock Stone & Design, we pride ourself at being the local leader in customer service. 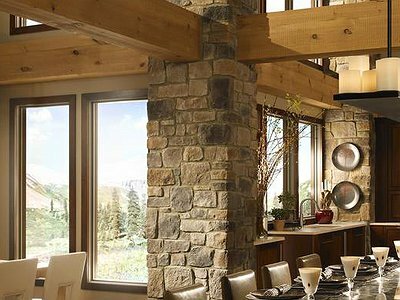 Bedrock Stone carries Eldorado products, the industry leader in manufactured stone.